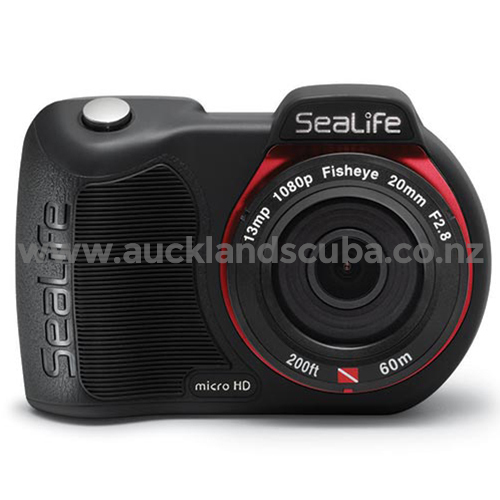 The latest technology from underwater specialists SeaLife is the flood-proof Micro HD camera. 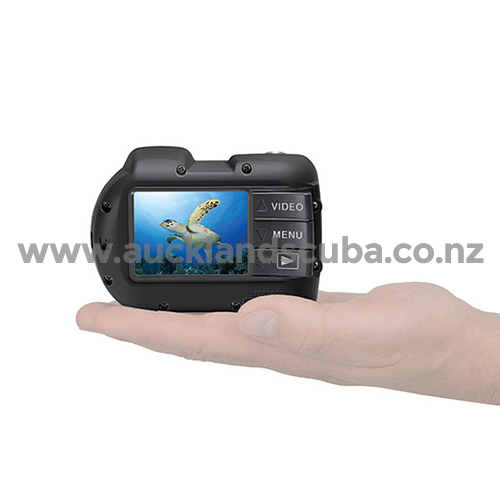 This little beauty is packed with features never seen in underwater cameras before. The Micro has no doors or openings that could possibly leak. Small and ergonomic and easy to handle and operate underwater with the wide piano keys. The 13mp and 1080p HD video with 140-degree wide angle lens the micro is the ultimate tool to capture this un-believable moments. Easy to expand, just add one or two Sea Dragon lights, grips, arms or accessories.